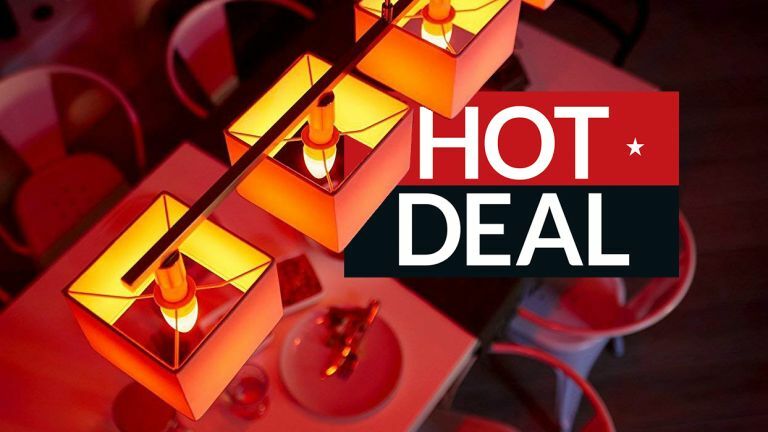 If you're currently looking for the best Philips Hue deals going during Black Friday 2018 then these epic Amazon discounts are sure to appeal, with up to 48% knocked off the price of many of the maker's best smart bulbs and lights. If you're set for smart bulbs and smart lights, be sure to check out T3's best smart speakers roundup for all your music-playing, AI assistant-toting needs. We've also got a very authoritative guide to the best smart thermostats on the market, too.